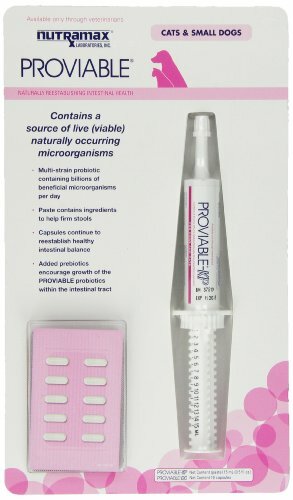 Proviable and Proviable-KP are digestive aids for dogs and cats. 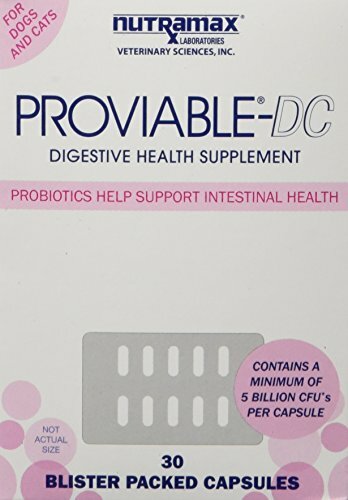 Proviable-DC contains live probiotic microorganisms that help create a healthy balanced intestine. 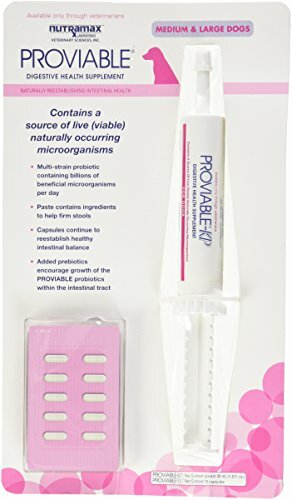 Proviable-KP is used to treat bouts of acute diarrhea and firms the stool.